The Unity spiritual movement began in the late 1800s and is centered on prayer and meditation and the power of mind over body. 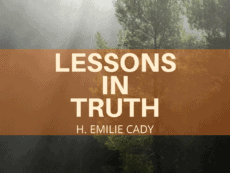 It is based on the life and teachings of Jesus Christ and the practical application of what Jesus taught. Like to know more? 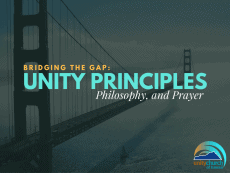 Come to our Unity 101 New Member's Classes where you'll have the opportunity to explore the history of the Unity Movement, Unity's relationship to Christianity and New Thought as well as Unity's Principles and Beliefs. 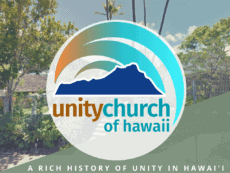 We will also dive into the unique beginnings of Unity Church of Hawaii and what makes us the spiritual hub of the Pacific. 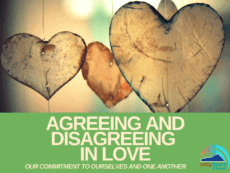 Whether you wish to just learn more about our beliefs or desire to become a member of our spiritual commUnity, these classes are your gateway to everything Unity. This is a 3-Part class that will be held from 1-3 pm, in the Chapel, on Sundays, January 6, 13, and 20. Individuals interested in becoming members must attend all three sessions in person or stream online at www.unityhawaii.org, at the time of the class session. Recorded sessions will be available for viewing at any time after the class takes place and individuals unable to attend in person or by live stream may also use this route to fulfill the requirement in order to become a member.